The gathering of amateur and professional sports enthusiasts underwent two play-off rounds. Each one was given three (3) attempts under one (1) minute per try to kick a ball through the mock-up washing machine goal from a 20-feet distance. The next phase requirred the top 10 participants to make the most number of goals under time pressure. The top qualifiers were able to shoot 3 points as the highest, while the rest of the qualifiers had one goal. Out of around 30 participants, around 10 qualifiers emerged to compete again for second elimination round. Kianna Subido was the first participant to qualify to the final round. Two more female contenders made their way in shortly. Seven contestants were finally named and they move-on to the Final Round on February 10, 2017. 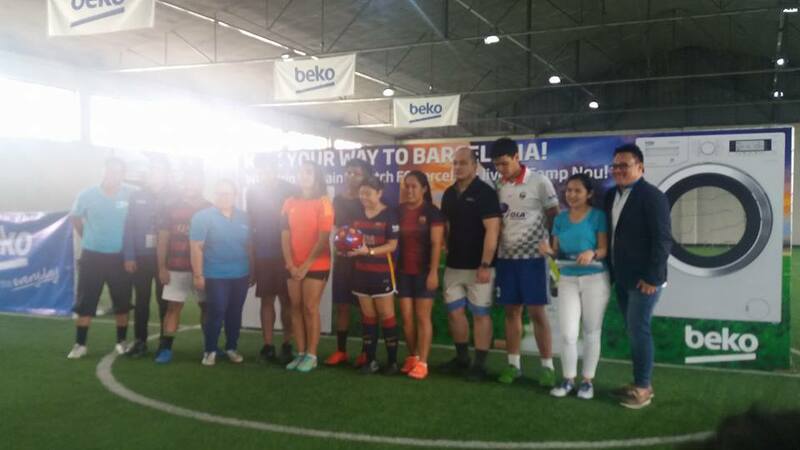 And since the contestants who qualified for the Final Round were short of 3 contenders, BEKO Philippines decided to choose 3 wild card participants from the roster of 1-point scorers in the knock-out phase. These wild card contestants will compete again come February 10. Then the top 3 contenders will advance to the Final Round together with the initial 7 qualifiers. 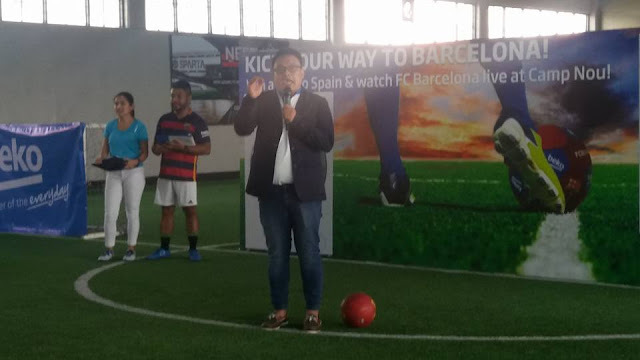 Grand Qualifiers of the Kick Your Way to Barcelona Football Challenge will all compete against eacj other on February 10 for a chance to watching Leo Messi and FC Barcelona Team Live in Spain! 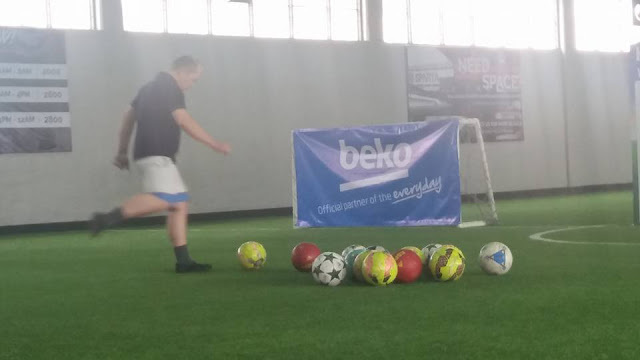 During the Final Round on February 10, 2017, the top 10 participants shall be given three (3) attempts within one (1) minute each to try and kick the ball into the goal. 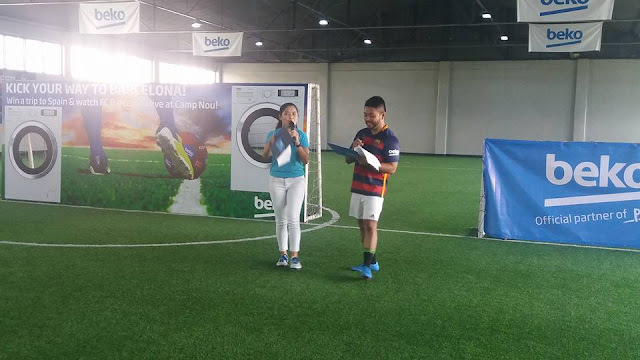 The participant with the most goals shall be declared the grand winner. In case of a tie, the shoot around with 3 attempts and one minute limit shall be repeated until one emerges as the grand winner. 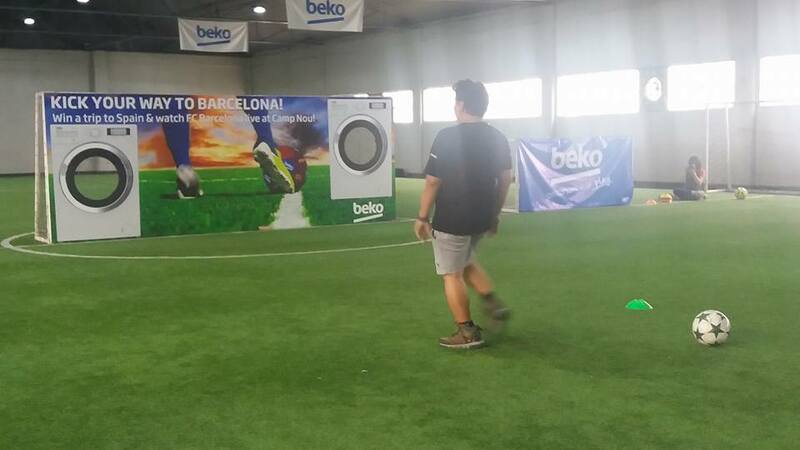 Visit the website at www.beko.ph to know more about Beko Philippines promotions and updates.